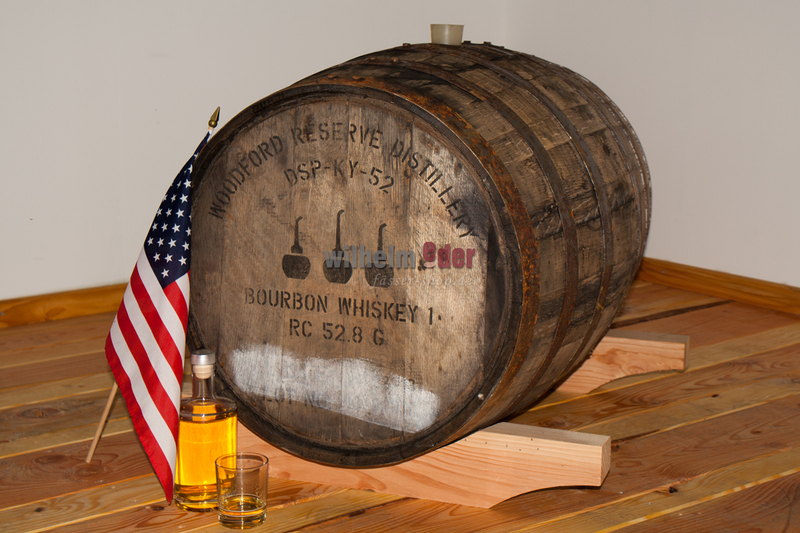 Product information "Bourbon barrel 190 l - Woodford Reserve"
Freshly emptied Bourbon barrel 190 l from Woodford Reserve Distillery. Nestled amid the rolling hills of bluegrass and thoroughbred farms sits the historic Woodford Reserve Distillery. 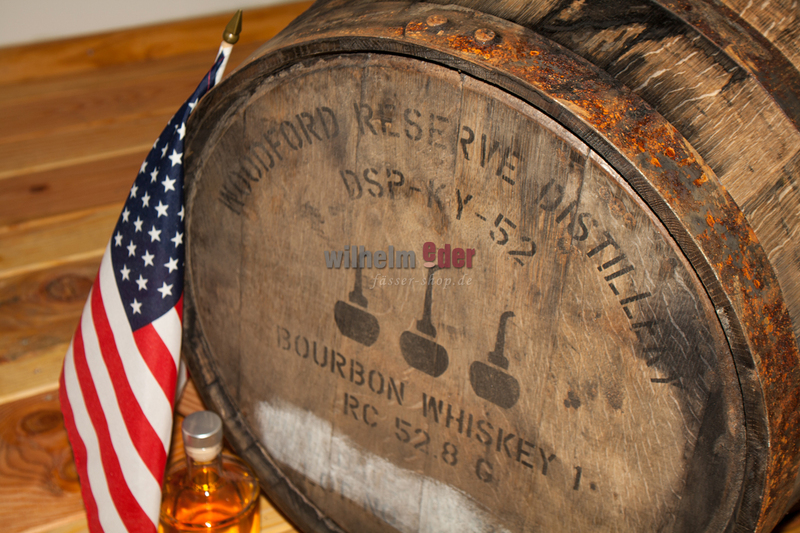 One of Kentucky’s oldest distilleries, the present day Woodford Reserve Distillery is built on history, sitting on Kentucky’s oldest distilling site where Elijah Pepper began crafting whiskey in 1812. 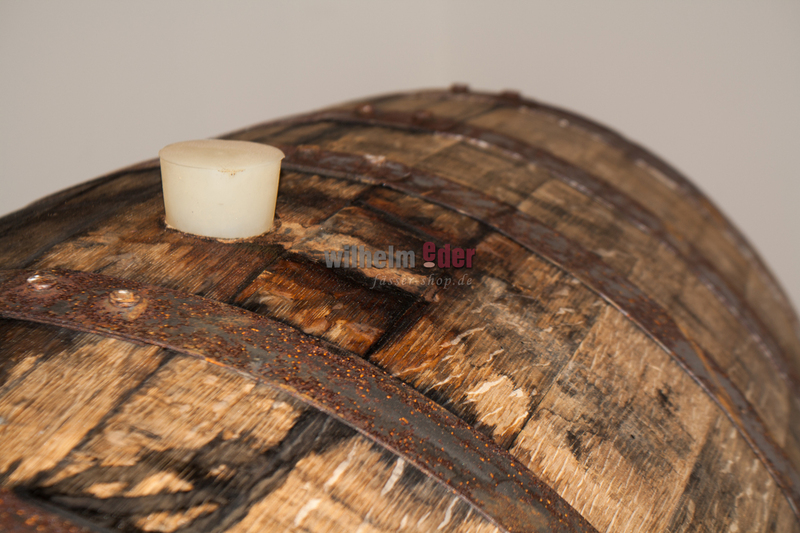 Barrel will be deliverd with a wooden or silicon bung.